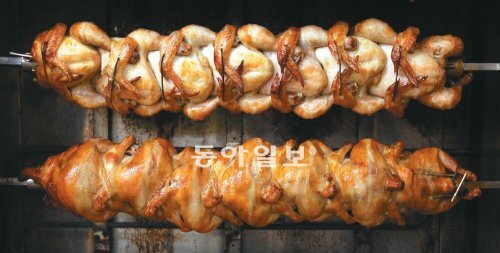 Taste it yourself: Where do Korean eat? 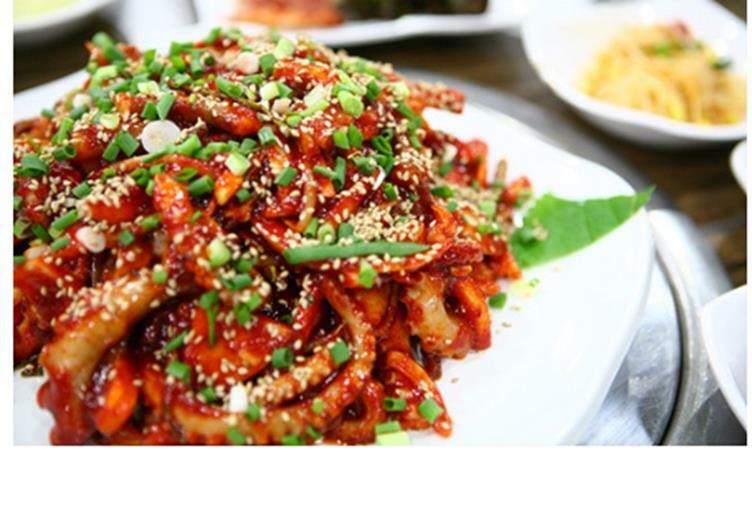 Korean have a lot to offer, and they are proud of the variety of dishes, so good that it is worth to look for places to eat. 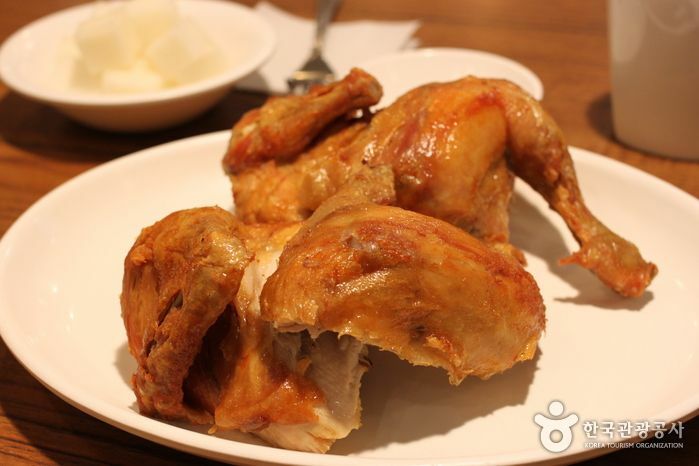 Food are offered anytime and anywhere, but if you read this post, you sure know where you should go to check out real local places, Myeongdong is the destination for today. 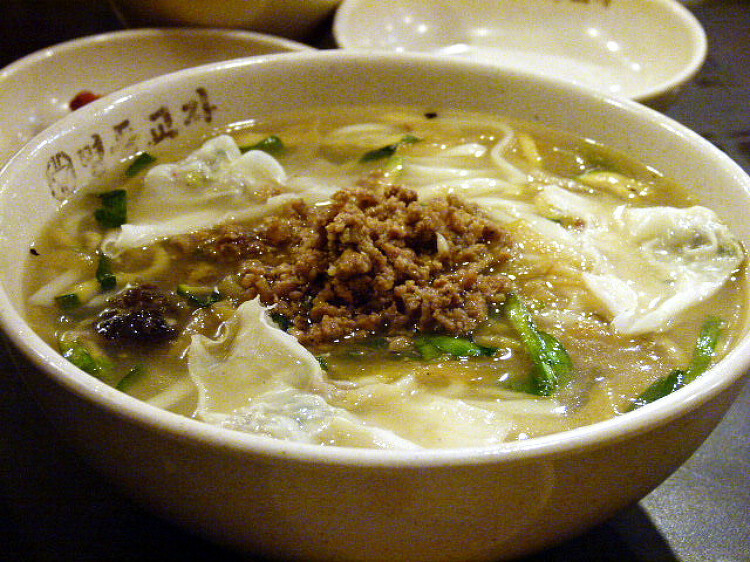 Although restaurants have been moved around a lot, these are the ones that still have its own delicious taste for years that one cannot forget. Are they good? 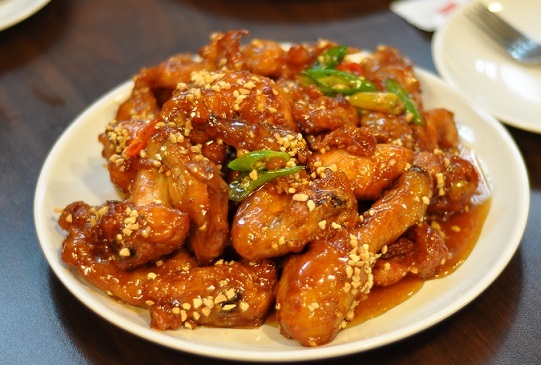 Check them out yourself, but believe me: They are terribly good. 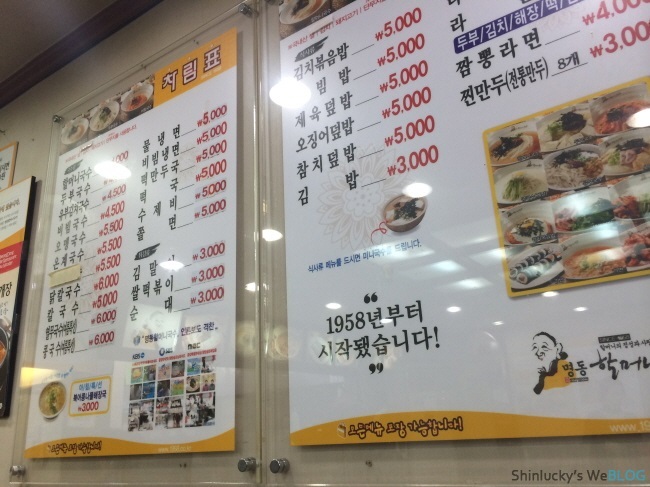 All of the places’ names are written in Korean. 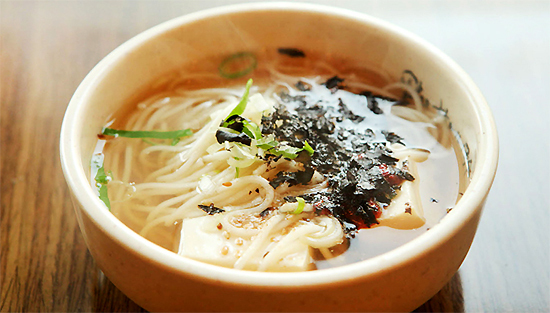 First opened in 1972, the place is one of the most famous places that served soups in Seoul. 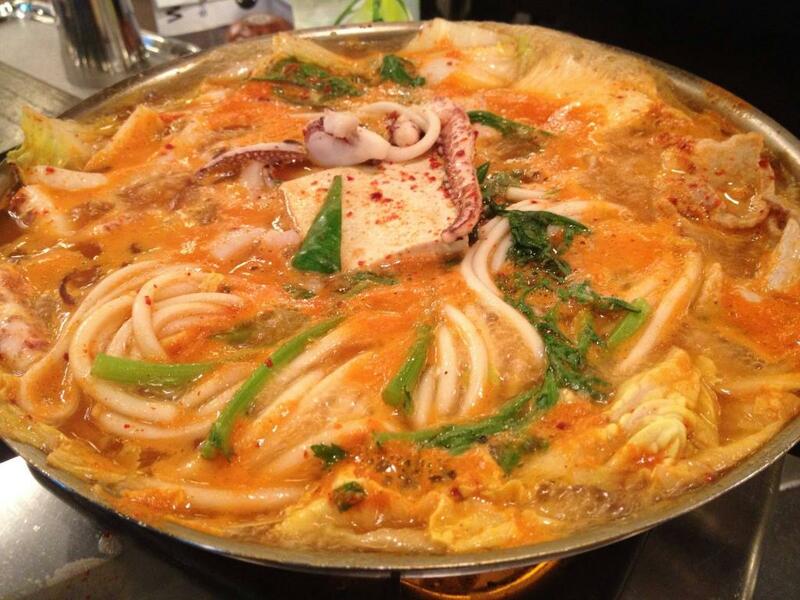 You cannot go home unhappy with a bowl of delicious mixed soup with squids, meat and/or vegetables. 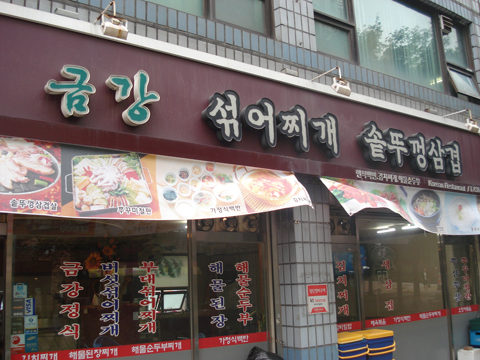 With a trademark since 1958, this place serves fine soups with a very reasonable price. 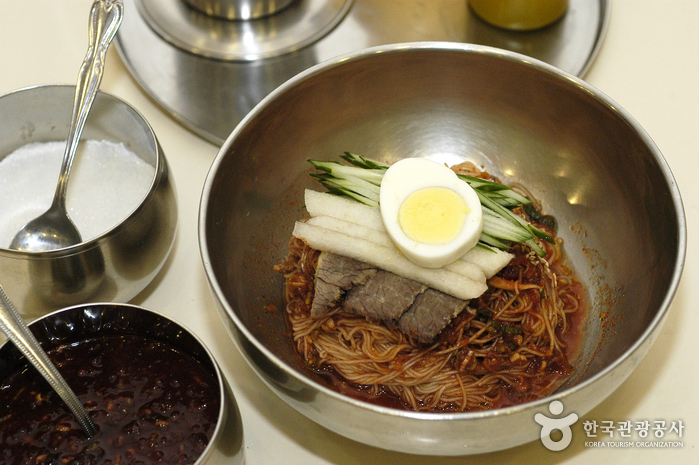 One of the best served Gomtang in Seoul that runs it’s business since 1939. 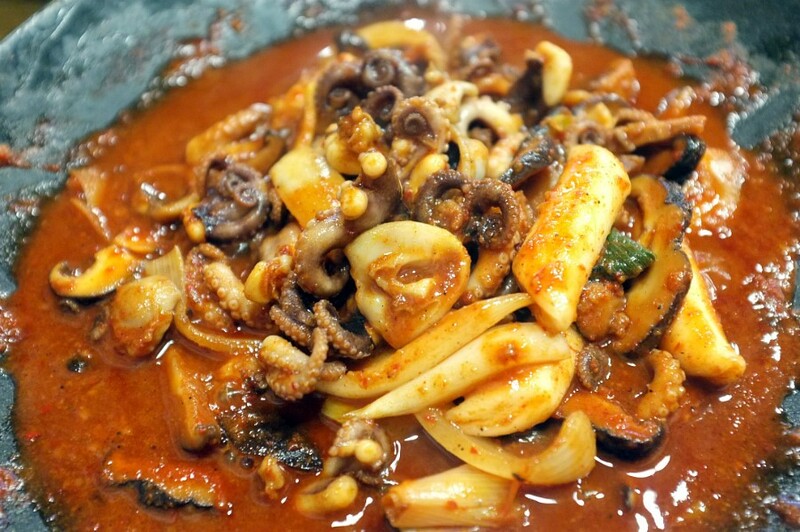 This place serves dishes with squids, definitely for those who like spicy seafoods. 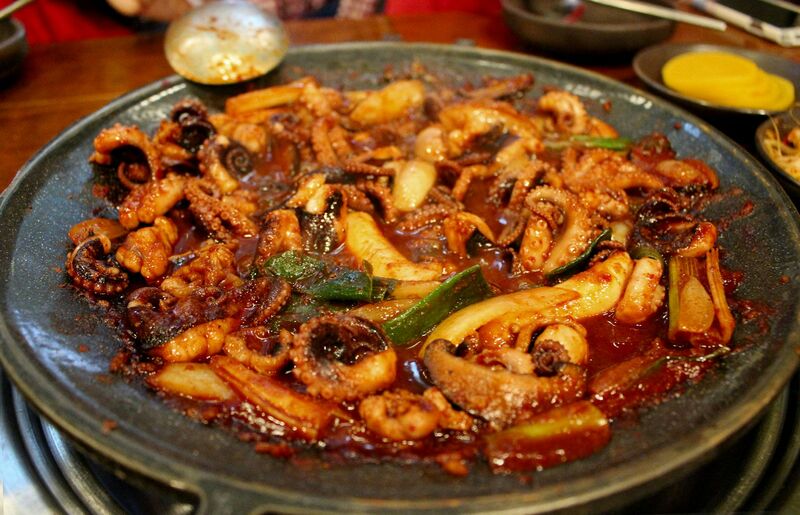 Since 1983, this place got a great menu which combines rice rolls with the spicy squids and kimchi. 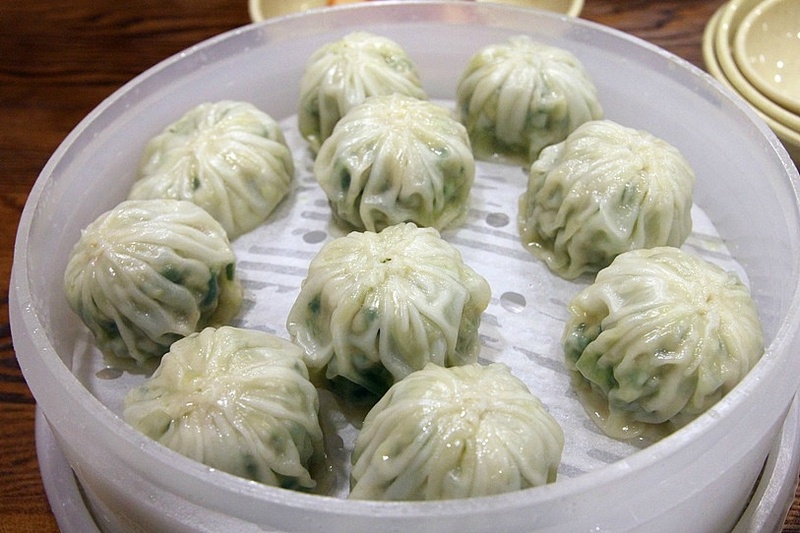 First opened in 1966, the place gives you the best mandu and handmade noodles. 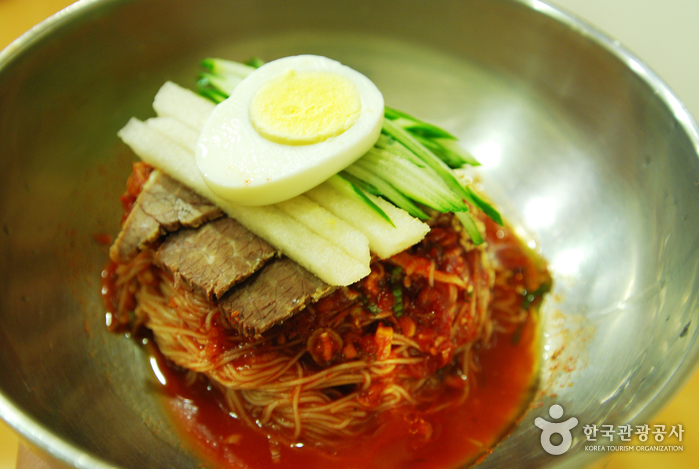 If you are looking for something fresh and cool, try the so called “cold noodles” here. 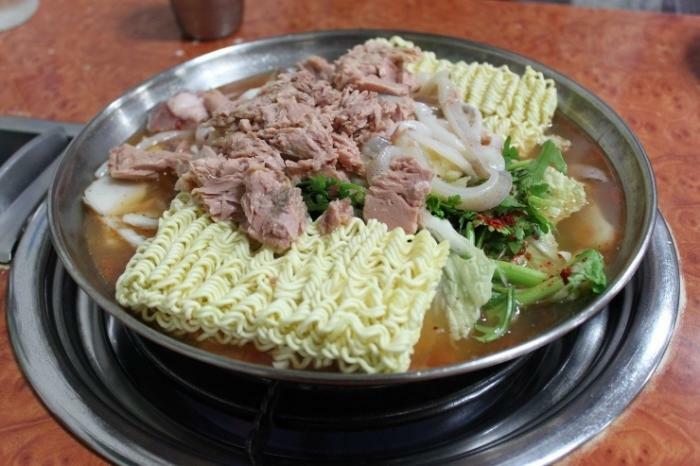 They have “the one” cold noodle that you don’t want to miss out. 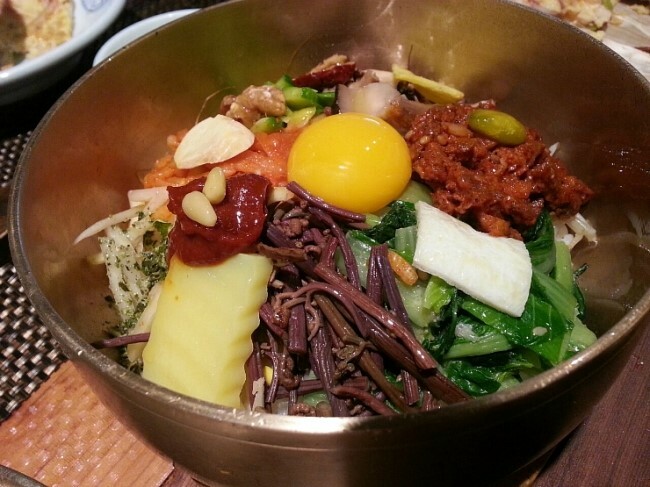 Although this house doesn’t have a long tradition as other places show earlier, you can discover the true tasty traditional bibimbap here. 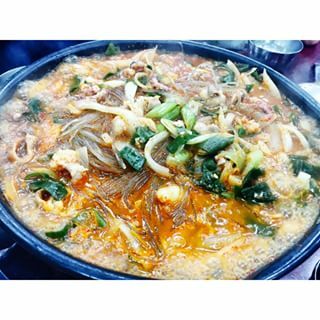 This entry was posted in Activity & Local Culture, FOOD. Bookmark the permalink.